Apple is making it harder to steal iPhones. Photo: Ste Smith/Cult of Mac. 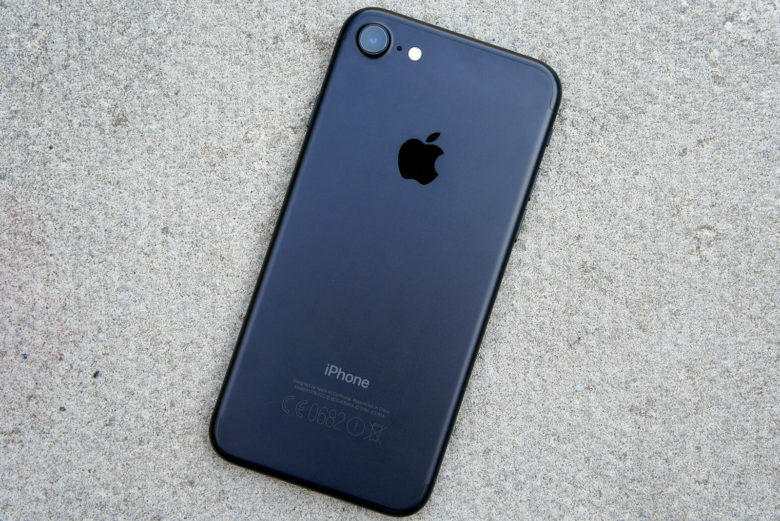 Recovering your lost iPhone may get a lot easier soon, based on a patent Apple was recently awarded by the U.S. Patent and Trademark Office. The new patent describes a method for determining an iPhone’s location after shutdown that would make Find My iPhone work even if a thief turns your device off. Find My iPhone currently shows all of your devices’ location on a map, but you have to enable the feature before you lose your iPhone. Thieves can circumvent the security feature simply turning the iPhone off and removing the SIM. Apple appears to have solved that problem. To make it possible, Apple would use a timer to periodically power up a portion of the device from an unpowered state. Location service modules would then determine the location and then transmit it over one or more channels. Email or text would be used to send codes, pictures, voice input or patterns to help users track down the device. It’s unclear if the feature would work on WiFi-only iPads and MacBooks too. Both devices couldn’t be able to send location data unless they connected to a known network. Of course, just because Apple has a patent doesn’t mean this feature is destined to come to iPads and iPhones. But considering how much pride Apple puts in security, we hope it comes with the iPhone 8.